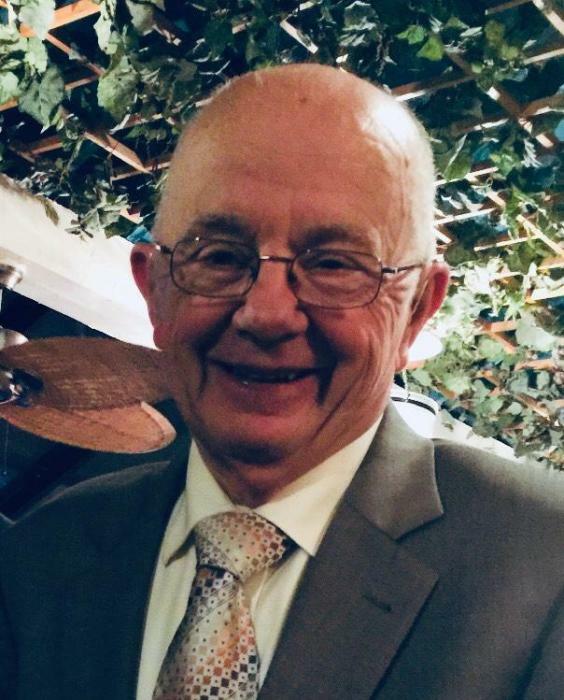 Robert “Bob” Willett Sr., 82, of Prospect, husband of Mary Ann Adams Willett, died Saturday, February 2, 2019 at Hallmark House in Prospect. Bob was born in Louisville January 14, 1937 the son of the late Robert L. Willett & Anna B. McCraken Willett. He retired from Orr Safety and was a member of the Kingdom Hall of Jehovah’s Witnesses in Crestwood. Besides his wife of 61 years he leaves to cherish his memory, children, Rebecca Lynne Lusch (David), Bob Willett Jr. (Julie), sisters, Pecky Sullivan, Betty Ann Russ, Cornelia Price and Jane Auerweck, grandchildren, Robert Willett III (Joanna), Ashley Stone (Jake), Christapher Willett (Alyssa), Nicholas Lusch (Sarah), Emily Reeves (Cord) and Bradly Willett (Jamie), great grandchildren, Allison, Austin, Abigail, Calvin, Stella, Harper, Thia, Cord, London, Sophia and Kylie. Thirty three nieces & nephews also survive. Preceding him in death was one son, Daniel Ray Willett and sisters, Margie Delph, Bertha Marie Brewer and Roberta Paskitti. A service celebrating Bob's life will be held 6:00 PM Saturday, February 9, 2019 on the U of L Shelby Campus at the Founders Union Building, Ballroom 218, 450 North Whittington Pkwy., Louisville, Ky. 40222. A gathering of family and friends will begin in the ballroom at 5:00 PM prior to the service.